Hello friends, Do you want to know How to solve a Rubik’s Cube? here i am providing a step by step Trick for beginners. 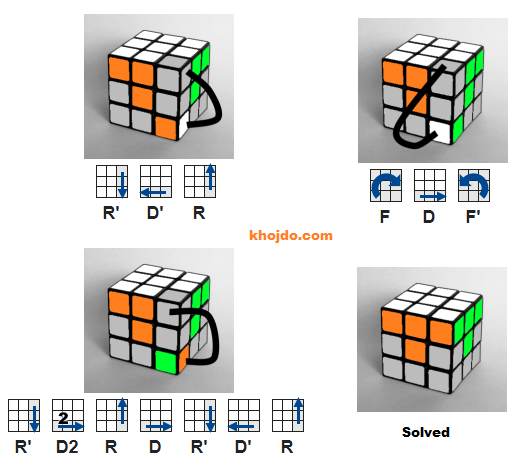 There are many different methods about how to solve a Rubik’s Cube, and all the method’s have many different level’s and every different level have many difficulties. When I learned about solving a Rubik’s Cube, It took me about 2 days to master it. According to my experience each of the beginners get stuck after the first step, and then they requires help. 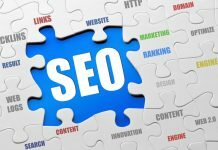 In this article I am going to write the easiest way about How to solve a Rubik’s Cube step by step Trick for beginner’s with the easiest methods. All the methods written here are divided into layers. Each of the layer can be solved applying a specific algorithm provided below. We don’t have to touch the pieces which are already in the place. I have decided all the methods into 7 steps in this article, which are as following. Let’s start the first step of making a cross. First we have to choose any color (In my case i choose white color). After choosing the color we have to make a cross of that particular color, paying attention to the colors of the center pieces of the sides. After a little practice you can do it easily. You just need to move all the white edges to their places without touching up the other ones, which are already fixed. If you are getting stuck anywhere of having any difficulties, you can play the animated gif above to see the algorithms. Now we must arrange all the corners to finish the first level. To place all the corner pieces Move the white corner under the spot’s where it should be, in which direction the white box is facing. If the white corner is where it should be, but turned to the wrong side. then you have to correct it first. Till now every step was very simple, but from now we must use algorithms. Just forget all the white space which you made and turn all the cube upside down to focus on the unsolved side of rubik’s cube. There are two of the symmetric algorithms which we have to use now. 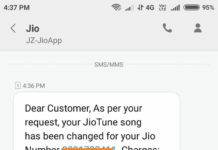 They are called Left and the right algorighm’s. They Insert’s the up-front edge from the top of the layer in the midle without touching up the solved white face.. If a edge is on the place where it should be in the second layer orienting wrong, Then we should apply the algorithm twice. First of all we should pop it out inserting another edge into its place. This is the last layer of rubik’s cube now, making a second cross again on the top of the cube. It does not matter that edges are not on their final place, So we should not pay any kind of the attention to the colors of it’s sides. 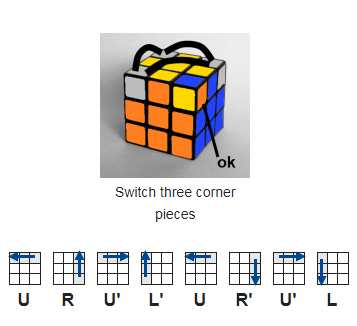 We will get one of the three possible patterns on the top of rubik’s cube. Use this algorithm to go to the other state from one state (FRUR’U’F’). If you have your color (e.g. yellow ) “L” shape you should apply this algorithm two times holding the rubik’s cube in your hand as seen in the first image below. If you have a “horizontal line” you need to execute once. A situation might be faced by you when you should apply the algorithm twice or more then twice. Now only the corners of the last layer are not solved. We have to move them to their right position, to do that you must find a piece which is already on it’s right place (you don’t have to worry if it’s placed in wrong position but in the right place, but it should be in the right place.). 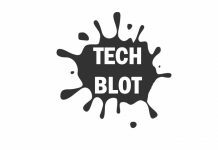 Move it to right-top-front corner and apply below algorithm. Do it two time’s to do the inverse rotation of the boxes. If none of these corners is on it’s place, you can execute this algorithm to get a box in the right place. Now all boxes are on the places where they should be, and you just need to orient the corners to finish the rubik’s cube. 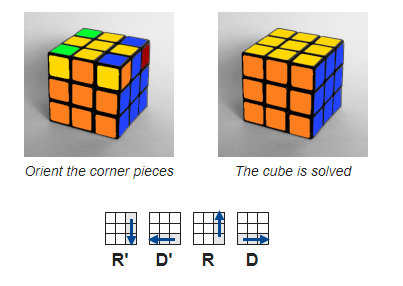 Hold the rubik’s cube in the hand with a unsolved box on top-right-front corner and do the algorithm below until the piece is oriented. It will look like that you messed up the whole cube, But don’t worry, It will all get in place when all of the corner boxes will be oriented. 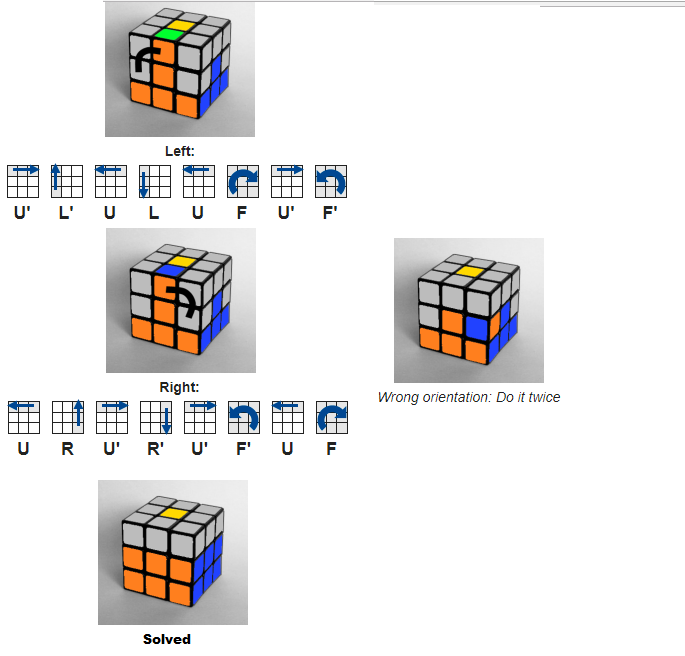 Only turn the top layer to move another unsolved piece to the top-right-front corner and do the same R’D’R’D until that box is ok. Don’t move the bottom two layers b/w the algorithm’s and don’t rotate the whole cube. Now you are very close to the end where most of the people get lost. So be careful. 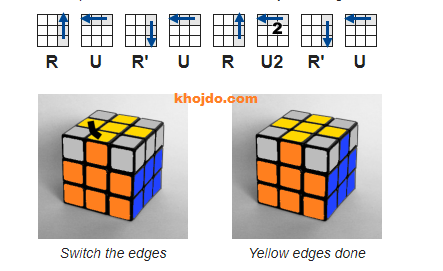 If you have any query, suggestion, or question about my article “How to solve a Rubik’s Cube step by step Trick for beginners” let me know in the comment box and read our another article about how to create account in UC news.